During the copying of file stages I get a installer crash.. It says something to the fact, that either the disk is dirty or a corrupt hard drive.. I can confirm neither is the case, as 4.3 and 4.2 install just fine... 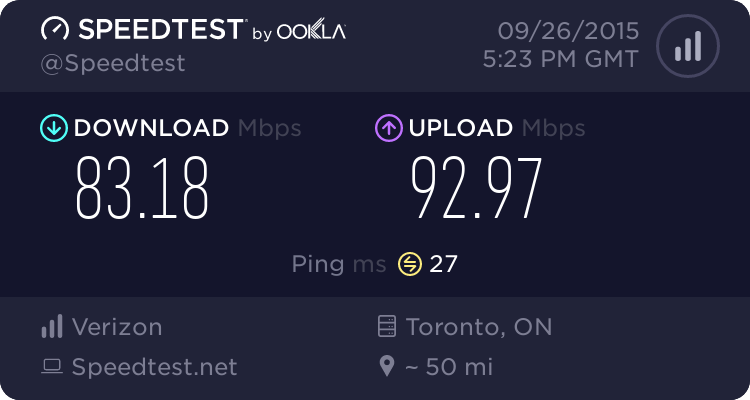 I will mention that 4.2x64 gamers seems to not have a network connection ie wireless.. Thanks joker, I knew I could do that. But I do not have a cable long enough to connect to my modem,which is about 20ft from the computer LOL.